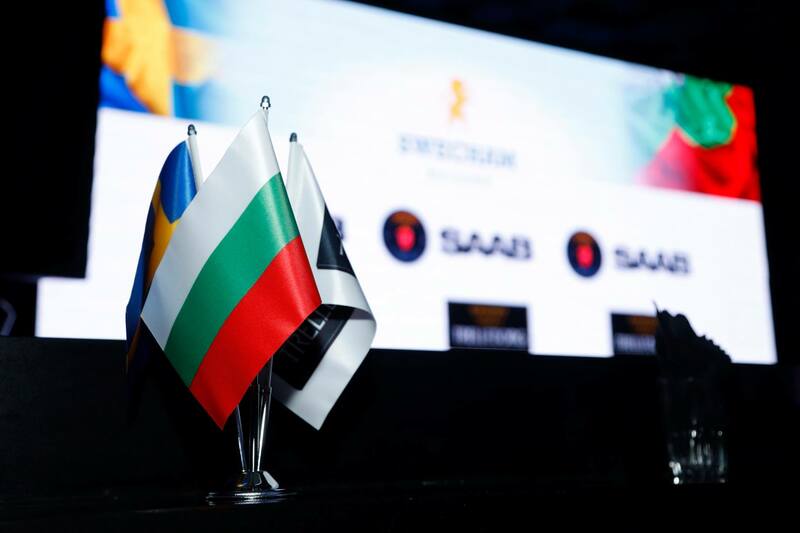 Kammarton Bulgaria is one of the founders of the Bulgarian Swedish Chamber of Commerce, which was launched recently under the patronage of H.E. 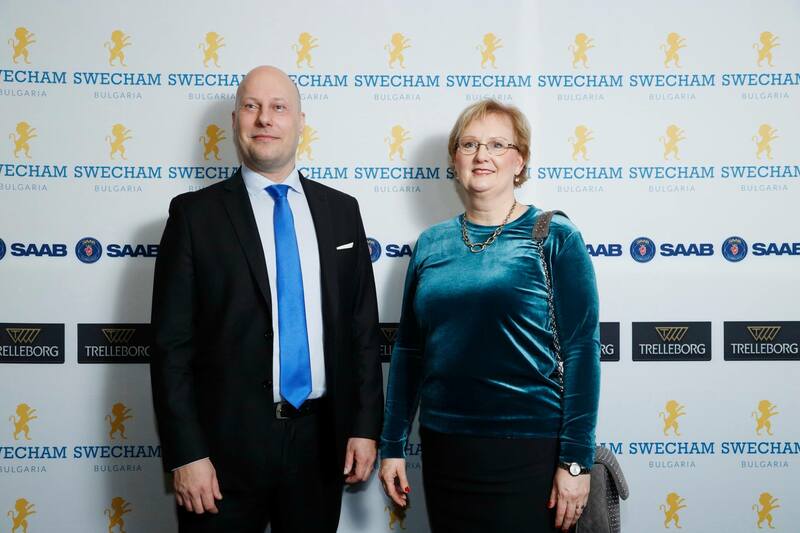 Ambassador of the Kingdom of Sweden for Bulgaria Mrs. Louise Bergholm and in cooperation with BCCI. 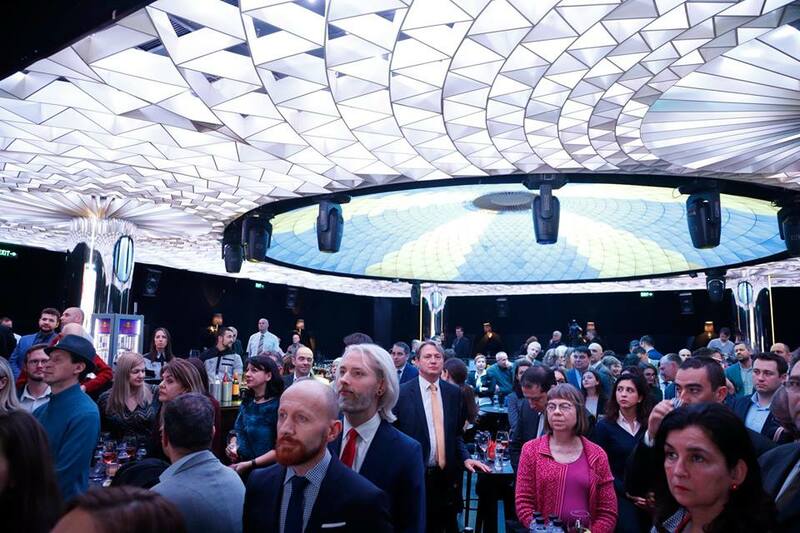 The official opening was also attended by the Deputy Minister of Economy Mrs Lilia Ivanova, who pointed out that the trade between the two countries until October last year was worth more than 300 million euros. 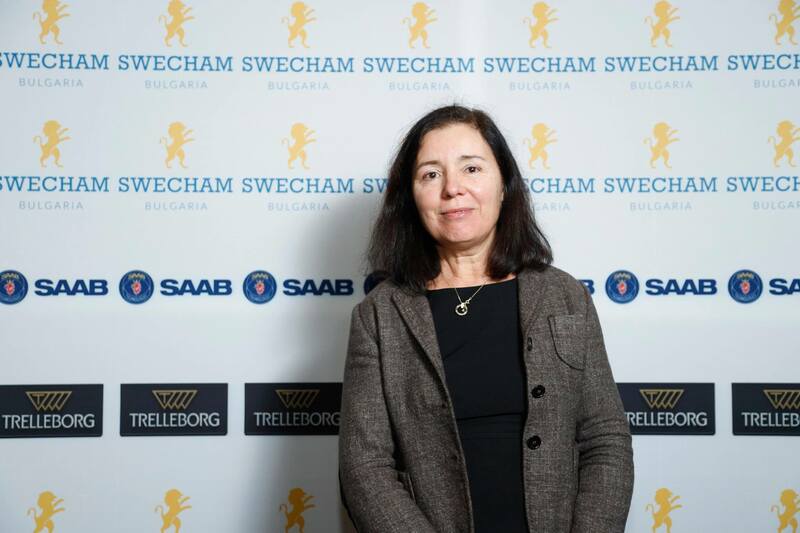 Kammarton Bulgaria's Managing Director, Mrs Lilia Goranova, a member of the Board, said that SweCham Bulgaria will be an open organization for both business organizations and Swedish citizens who work, study and live in Bulgaria as well as for all who love or are related to Sweden for one reason or another.